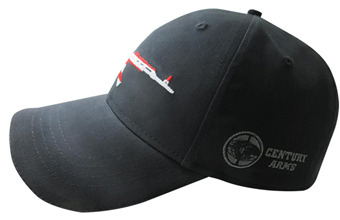 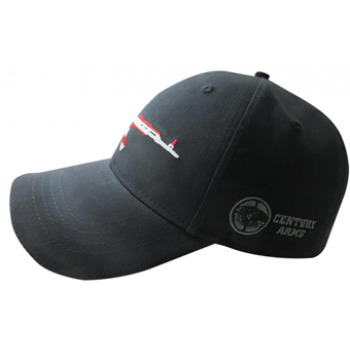 This patriotic hat features the C39v2 Rifle silhouetted in an American flag design on the front, Century Arms logo subdued on the side and www.centuryarms.com on the back. 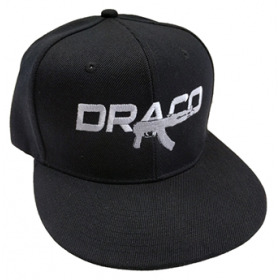 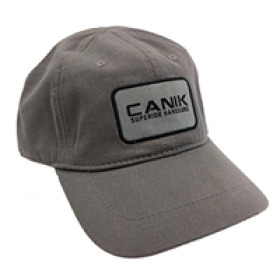 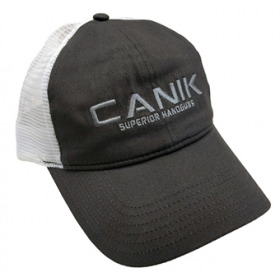 The low profile six panel structured cap is comfortable for daily use and finished with velcro strap allowing you to adjust your fit as necessary. 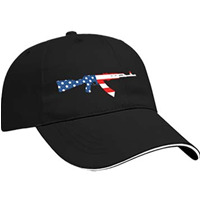 Proudly express your love for the 2nd Amendment with this C39v2 American Flag hat.